Where do Katzer families come from? Where do they live now? This website tries to give answers to those and many other questions concerning bearers of the name Katzer. 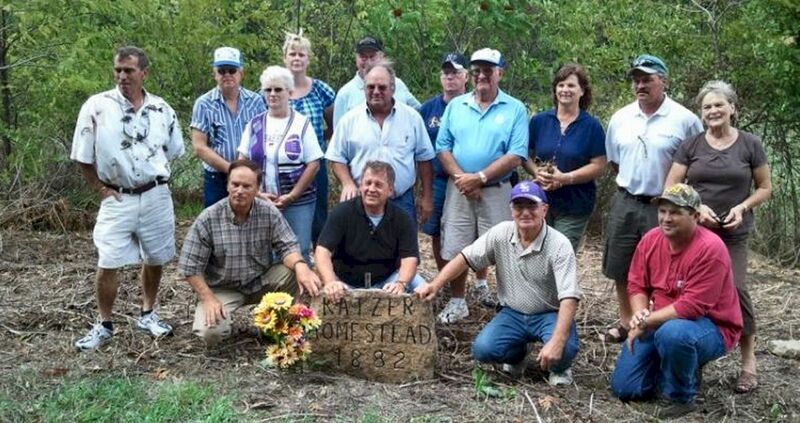 We also collect family data that may help tp recover lost connections between Katzer families. To do this, we depend on the support of everyone who is able to supply information about Katzer families, their origins or family trees. Please make use of our e-mail link above. Grave of Josef Katzer from Schodelwitz (Siodlowice) found. 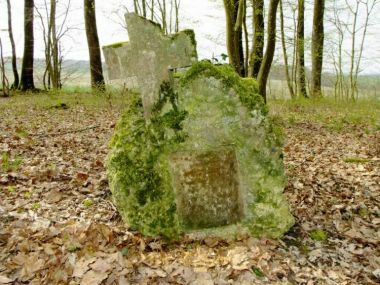 "In the former battlefields of the First World War in Northern France, my Dutch friend Maarten Otte found an unknown grave of 5 soldiers in the wood of Gesnes-en-Argonne."